Are you tired of constant dieting and never seeing long-lasting results? Perhaps you have stubborn cellulite that you cannot shift whatever you try? Or maybe you want to improve the wrinkles on your hands? Here at Shape and Tone Aesthetics, we offer the advanced non-surgical fat reduction procedure, Lipofirm Pro. We are one of Croydon’s most advanced aesthetic clinics, bringing clients in Warlingham and Woldingham and the surrounding areas of Surrey some of the most advanced treatments, utilising the latest technology. Our experienced therapists will always tailor any treatments to your unique needs. Using clinically-proven TriLipo technology, Lipofirm Pro can help to minimise cellulite, tighten loose skin and reduce stubborn fatty areas. 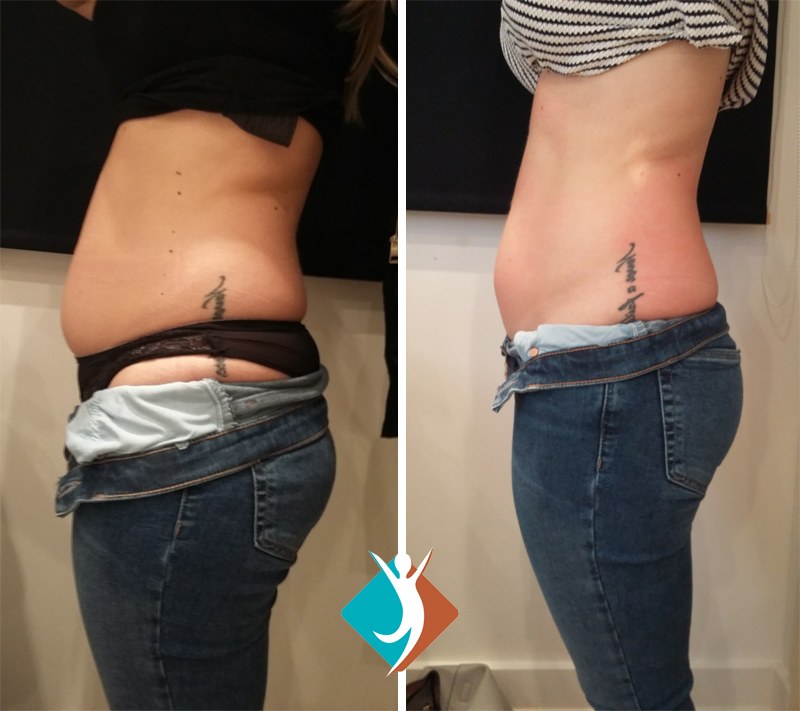 Our non-surgical body contouring procedure can be used to treat multiple areas of the body, including the tummy and flanks, thighs, buttocks, arms, face and hands. 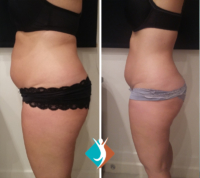 Whether you are looking for a safe way to improve cellulite on your stomach or thighs, or you want to reduce facial wrinkles, Lipofirm Pro offers an advanced, non-invasive solution. This ‘walk in-walk out’ treatment does not require any downtime and you can safely return to your daily routine or working day after treatment. Lipofirm Pro has been proven to be completely safe in all clinical trials and is effective on all types of skin. A number of treatments will be needed to get complete results but you will be able to notice the difference from your very first treatment. We tend to advise a course of eight treatments depending on what you need but can advise you through the process. We also offer massages and hair removals. For more information about any of our services, please call us now on 020 3488 0662. We work with clients throughout the local areas, including in Addiscombe, Croydon and Crystal Palace. Would you like to try a non-invasive treatment loved by many celebrities for its enduring results? 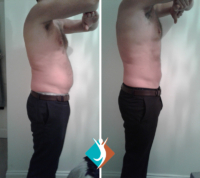 Lipofirm Pro utilises two technologies – Trilipo Radio Frequency (RF) and TriLipo Dynamic Muscle Activation (DMA). A single applicator works concurrently on the dermis, hypodermis (fat layer) and muscle layers at once to deliver results. The RF and DMA cause deep and consistent warming of the top two layers. The TriLipo RF energy also heats the subcutaneous fat layer stimulating the release of liquid fat from the cells. The TriLipo DMA causes the muscles to contract, pushing the fat cells upwards and causing them to drain through the body’s lymphatic drainage system, so they can be eliminated. This “squeezing” effect also improves circulation and oxygenation and aids detoxification. This is not painful – the skin simply feels warm and there is a flicking sensation. The TriLipo RF energy also causes the contraction of collagen, leading to immediate skin tightening and contouring within the treatment areas. 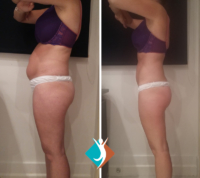 Lipofirm Pro is effective at reducing cellulite, smoothing out an ‘orange peel’, increasing circulation and tightening. When you come to us for treatment, our therapist will always ensure that this is the right treatment for you. We will record your progress with photographs and at each session and always tailor your treatment to your individual goals. In the same way Lipofirm Pro works on the body, RF energy can be used to tighten facial skin and improve texture. The heat also triggers the cells to produce more collagen. Alongside this, DMA technology can be used on specific areas, such as the cheeks and jaw line, to stimulate and tone the muscles, providing a lifting effect.